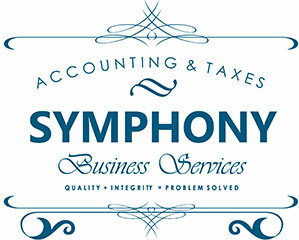 Symphony Business Services is your one-stop source for all your financial services. If you’re a company with bookkeeping concerns or an individual needing help with taxes, Symphony can transform your financial situation from disorganized to decidedly professional. 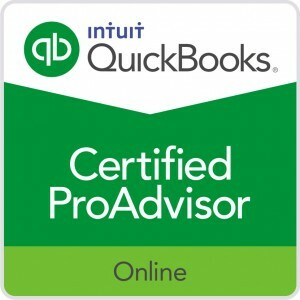 What’s a CPA? 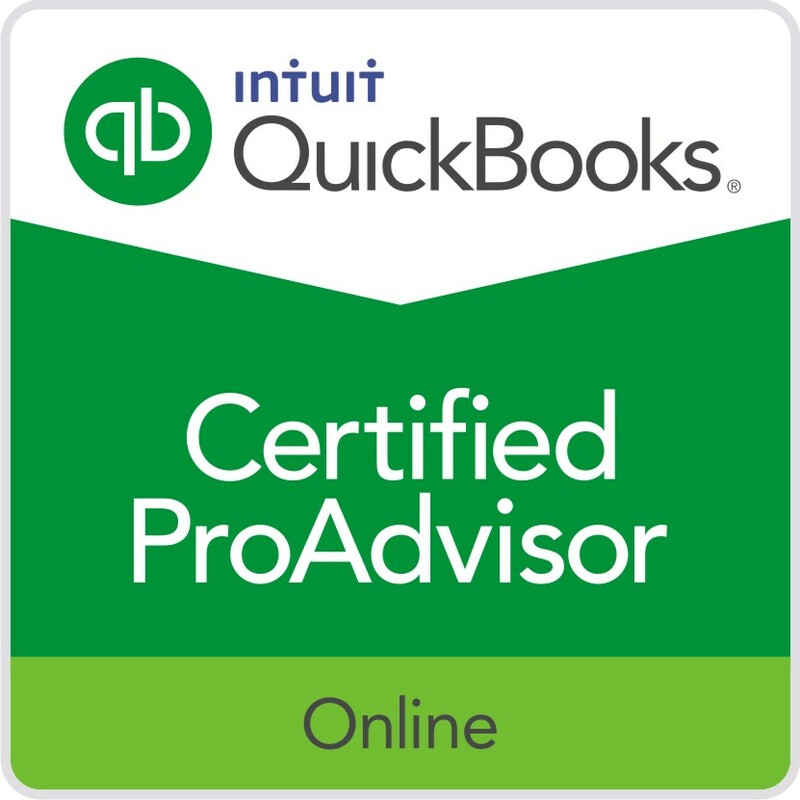 How does QuickBooks work? What’s the difference between Local Sales Tax and Business Property Tax? These questions don’t have to be daunting, thanks to Symphony’s encyclopedic knowledge. Schedule a free consultation, and Symphony will help you map out a plan of action, whether you’re thinking about starting a business, already have a business, or just need help with taxes. Symphonies work in concert, so let us work together with you to produce financial harmony! With a dedicated and knowledgeable staff that brings over 20 years of taxation, bookkeeping, and business management experience, Symphony will strategize and help you plan out a solution to any question or concern you may have. Partnering with Symphony creates a symphonic relationship, where every section is important. Let Symphony be the numbers section to take your stress away. Call today to schedule a free consultation at (702) 655-5535 or Contact Us.